Series 2A 1966 Historic Vehicle Diesel Cat Flap with only 65945 miles. It has just been newly professionally painted with epoxy paint including inside the front driving compartment. The rear tub is carpeted inside. I have had the car professionally repainted inside and outside. I have also just had the brakes and clutch system overhauled and the steering sorted. So it drives and stops as it should and comes to a stop in a straight line. The gearbox changes smoothly with an overdrive is easily engaged and works perfectly. 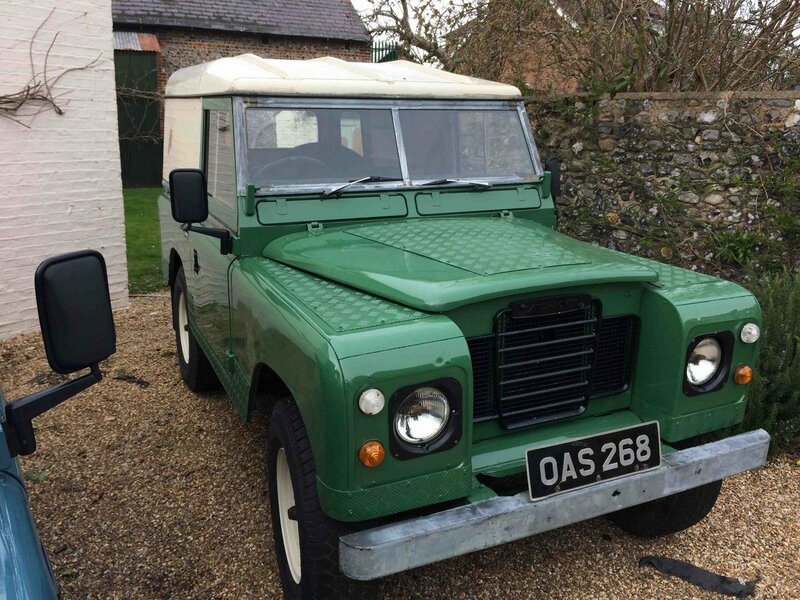 It is 53 years old, registered as a historic vehicle with the DVLA and so is TAX & MOT FREE. 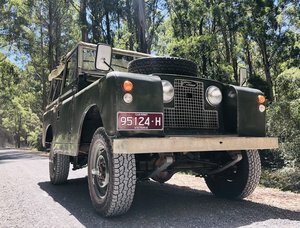 With low cost insurance it makes for a low cost hobby and low cost fun motoring. The car has only driven 65945 miles. The MOT dated 03/03/2003 showed 35125 miles. At the time of writing it shows 65945 miles although that will increase a little with use. I bought it from a farm where it seems to have been normally housed inside a barn. It appears to not even have been registered for road use at various times over the years. 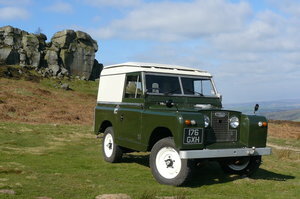 A heritage certificate has been obtained and it is registered with DVLA as an historic vehicle, so is TAX & MOT EXEMPT. 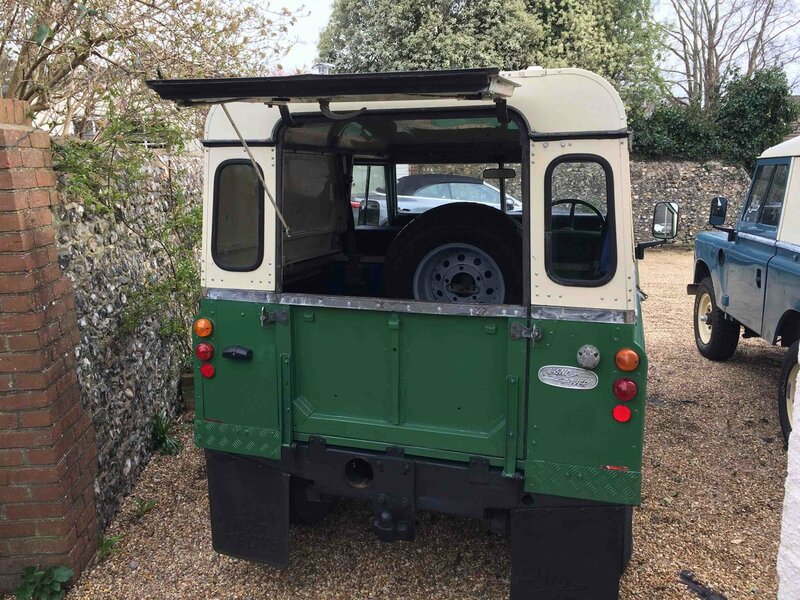 The Cat Flap and tailgate at the rear makes the vehicle the ideal car for conversion from a summer soft top to a winter hard top (winter. With a full height door arrangement at the rear the hinges that hold the door in place are attached to the rear tub at the bottom and the roof support at the top. So you have to remove the hinges first and then remove the door. That actually can take a lot longer than you think. Then you have to previously have bought and painted a rear tailgate which also requires a number of fitting to be installed to operate. You then have to fit all the fitting to the car and only then fit the tailgate. 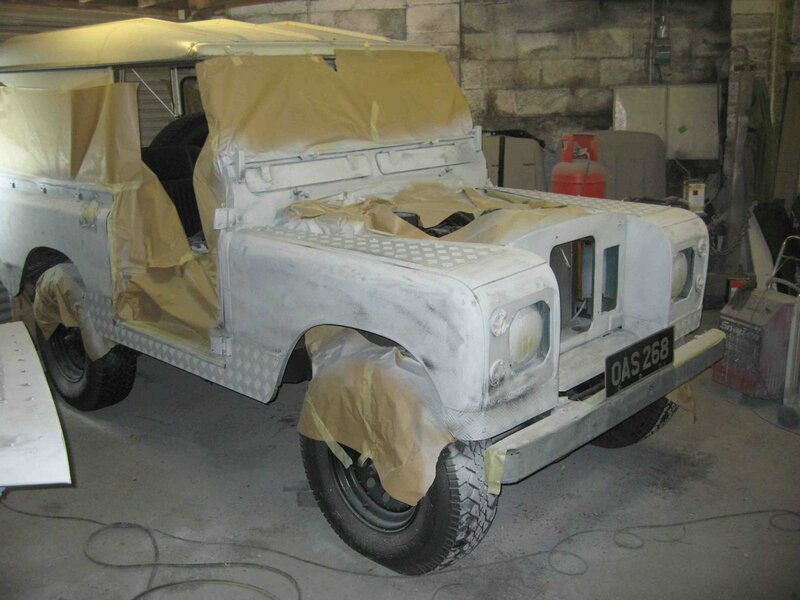 Only after all that can you start to remove the roof and the sides that hold up the roof and then fit the soft top. With the cat flap arrangement, the tailgate simply stays in place and you undo the four corner bolts that hold down the roof and walls to the lower part of the car. You also have to remove the small bots that hold roof to the windscreen. Then simply lift off the entire roof and walls in one lift. Best to have someone help you but I have been able to do it by myself on a number of occasions. It is quite a quick process. 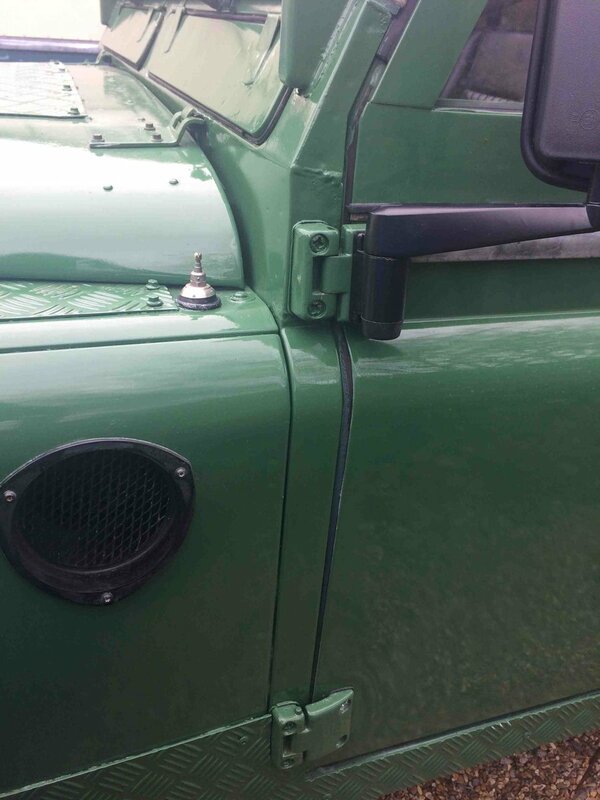 The photos show the versatility of the cat flap & tailgate arrangement when being used in hard top configuration. 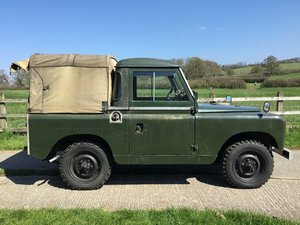 It is my favourite arrangement as It is the best for hardtop to soft top conversions where you would change them over summer and winter as the tailgate simply stays in place. With the soft top, everything opens up so much wider for loading bulky items. Also the tailgate is chain retained to the horizontal position when opened and that forms a shelf which can further aid loading. The cat flap (on top) cannot be purchased new these days and they are rare second hand. Due to their scarcity IF you could find one, they are expensive, especially as you also normally have to buy the side and roof panels. It adds about £900 - £1000 to purchase cost for a car. 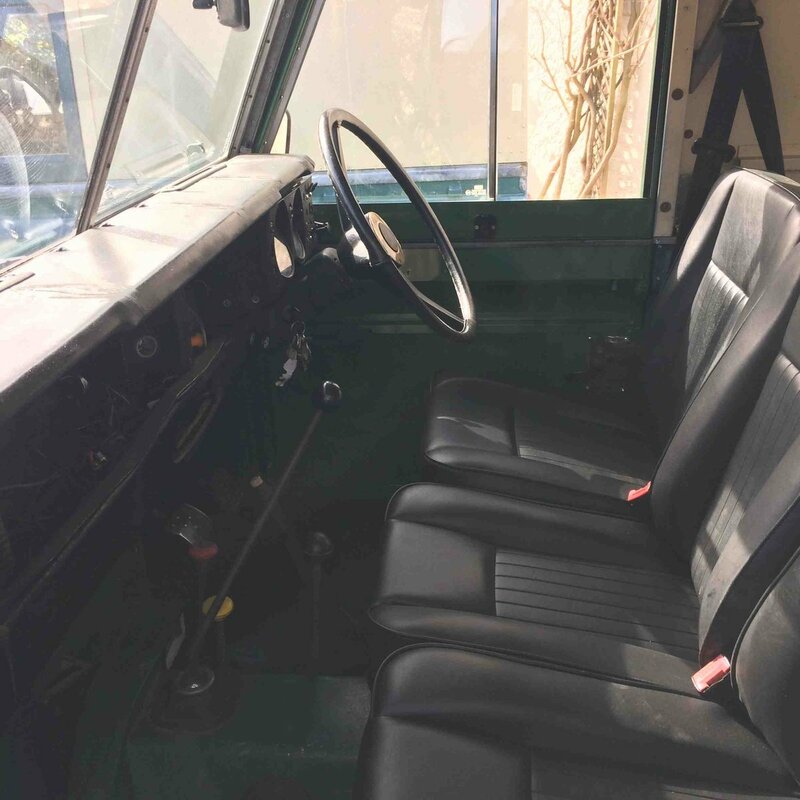 The upholstery and moulded front Mats are all new. The rear is fully carpeted on the floor, on the walls and top of the wheel arches in quality automotive carpet in as new conditioned. 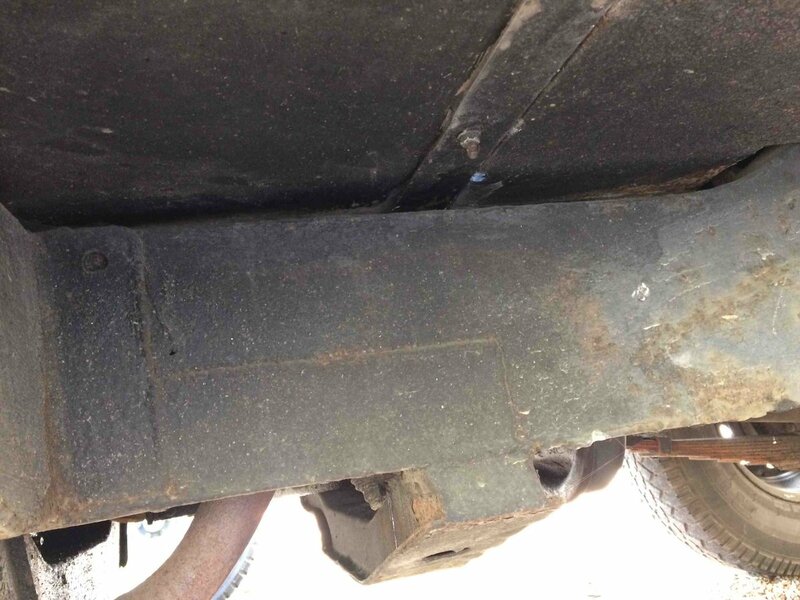 Very good chassis and bulkhead with no rust present. I will be giving it a permanent rust proofing treatment and then a pressure sprayed wax oil treatment before delivery to the buyer. The car has a new 3 year warranty German quality battery.  5 excellent tyres and refurbished quality wolf rims. It drives and stops well. Went straight though the last few MOTS without advisories.